① ZetCasino Casino Review 2019 ▷ Get €500 + 200 FS Bonus! Speaking of the website, you will see that ZetCasino’s site is really nicely designed, looking all classy and sophisticated with its black background and golden-yellow details. It is available in nine languages English, German, Swedish, Turkish, Russian, Norwegian, Portuguese, Finnish and Hungarian and it is really easy to navigate across. As you scroll up and down, you will see all the things ZetCasino has to offer. It has all these details transparently displayed on the homepage. You will notice that there is plenty of choices when it comes to casino games, over 2,000 games to be precise. 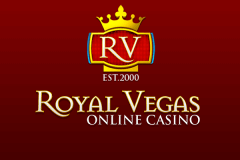 You can choose from video poker, online slots, live casino games and many blackjack and roulette variants. As you register and make the minimum deposit of €20 or currency equivalent, you are entitled to a 100% Bonus Match of up to €500 or currency equivalent. In addition to the Bonus Match, you also receive 200 Free Spins. The online casino free spins are added to your account as a set of 20 Free Spins per day, for 10 days. 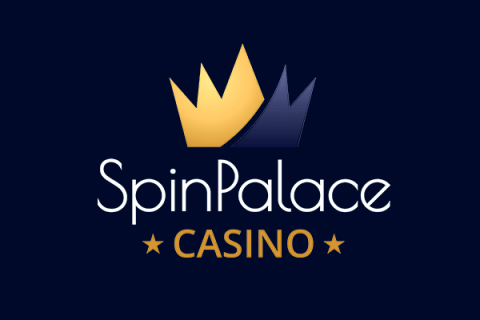 You get your first batch of 20 Free Spins immediately after you have successfully made your first deposit. Welcome Bonus: 100% Bonus Match of up to €500 in addition to 200 Free Spins. Online slots are the most played games in online casinos and players simply love them. That’s why ZetCasino keeps track of all top and new titles that are being released every single day. Just click on ZetCasino’s Top Games section in the Games page and you will see titles like Vikings, Action Ops: Snow & Sable, Space Gem, Asgard, Santa, Kamchatka, Koi Princess available to you. Then, go through the New Games section and you’ll find the brand new releases such as Cash Vandal, The Grand, Scudamore’s Super Stakes, Wild Gladiators, Bookie of Odds, Zombie Hoard, Book of Queen, Lucky Streak 3, Pirates Plenty: The Sunken Treasures and many, many other cool new games. ZetCasino offers around 120 card games, 19 roulette, 42 blackjack and 33 video poker games you could try. Roulette variants such as European Roulette Deluxe, American Roulette, Gold Roulette, French Roulette and blackjack versions like Blackjack Surrender, Blackjack Multi-Hand, Hi-Lo 13 European Blackjack, as well as video poker variants Wild Texas, Joker Poker, All Aces Poker, Bonus Poker, Three Cards Poker are all at your disposal at ZetCasino, in addition to plenty of others. Live casino games are quite popular in online casinos, and ZetCasino gives you the best ten live games for you to enjoy. Fan Tan, Sic Bo, Live Baccarat, Roulette, Casino Hold’Em, Caribbean Stud Poker, Dream Catcher, Three Card Poker, Live Casino, Dragon Tiger and Blackjack live games are the games you could try.